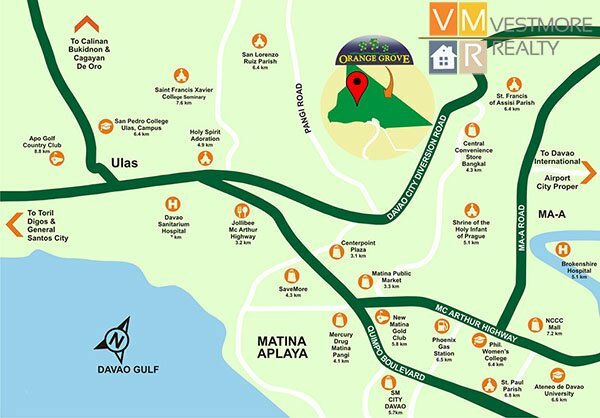 Orange Grove Subdivision is a 32 hectare exclusive residential village at Matina Pangi, Davao City. 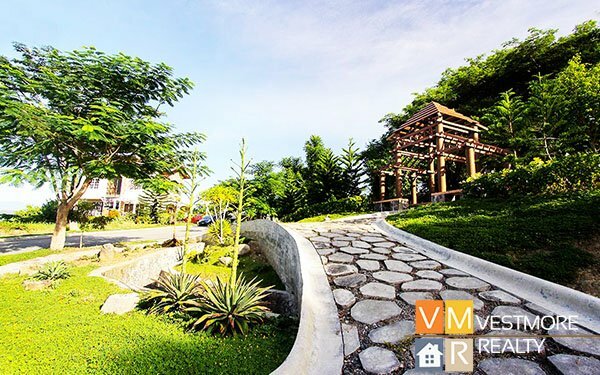 Orange Grove Subdivision features a two-hectare mountain park as its centerpiece. Spacious grounds and outdoor amenities encourage families to bond with nature. The name Orange Grove was inspired by Orange County in the US. A fitting description for the community’s country-themed architecture, which blends well against the property’s slightly rolling terrain. 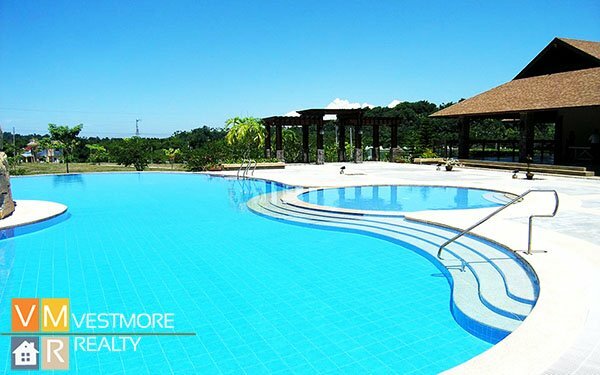 Orange Grove is a highly accessible community in Matina, Davao City. 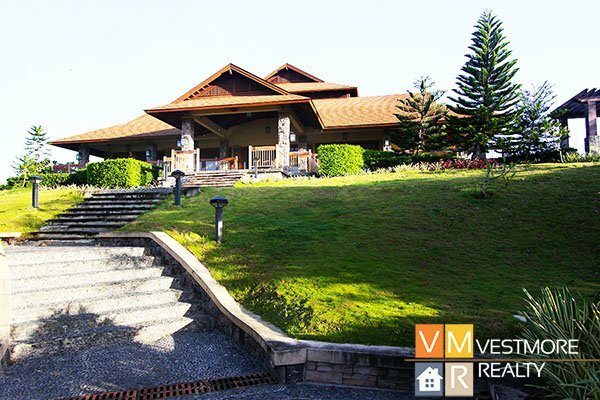 it is just a 10 minute drive from the city proper and can be reached via major transport hubs. Its strategic location gives residents easy access to key institutions like churches, hospitals and various recreation centers. 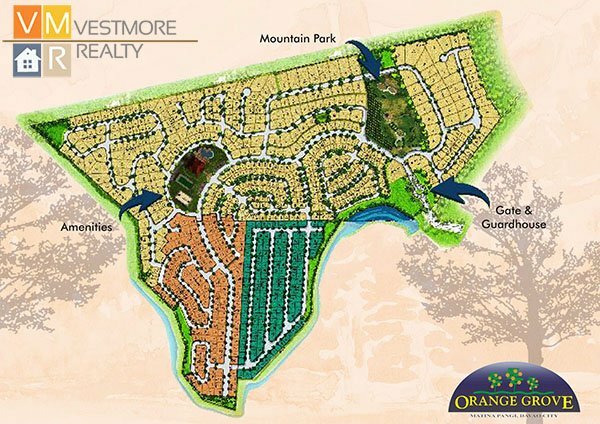 Here is the site development plan of Orange Grove, a well designed community with lush landscape and relaxing amenities, a comfortable dwelling place like no other. 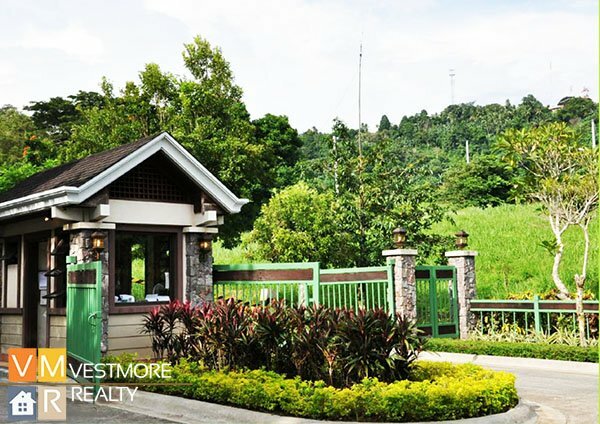 Orange Grove offers a charming mix of metropolitan and countryside lifestyle. Cool down on a warm day by the pool, take a dip in the outdoor Jacuzzi or simply relax at the village clubhouse. Orange Grove offers a wide array of amenities that the whole family will surely enjoy. Orange Grove also has a children’s playground complete with slides and swing sets. For sports enthusiasts, Orange Grove offers basketball and tennis courts, where they can practice and boost their skills.